Are you ready to work in an exciting, innovative, fast-paced environment while receiving valuable hands-on experience? If so, we have got great news for you!! 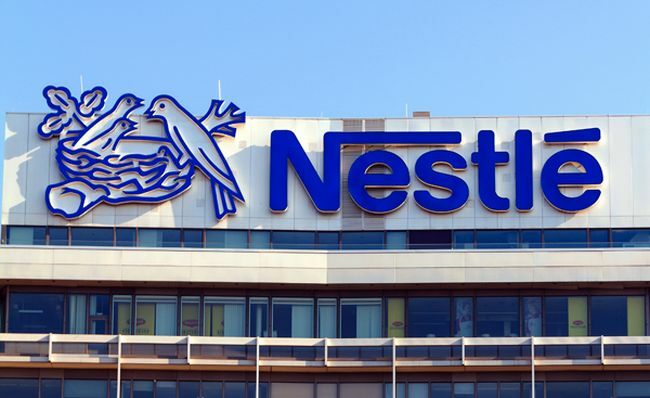 The Nestle Company is providing a wide range of opportunities for university students who are ready for a career with real-world impact. 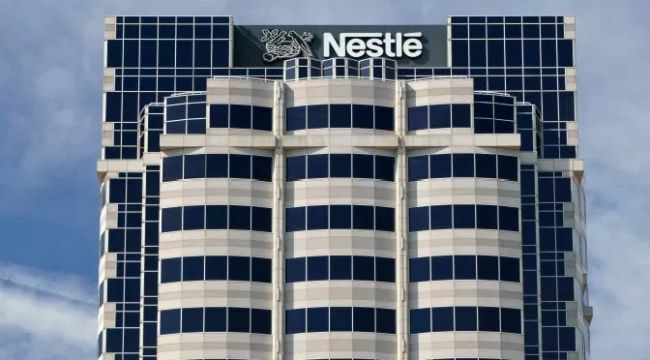 Nestle is the world’s largest food and beverage company. Nestle Internship is a fantastic chance to gain hands-on experience and explore a function during the internship. Through the internships, Nestle provides exciting, innovative, fast-paced environment while receiving valuable hands-on experience. 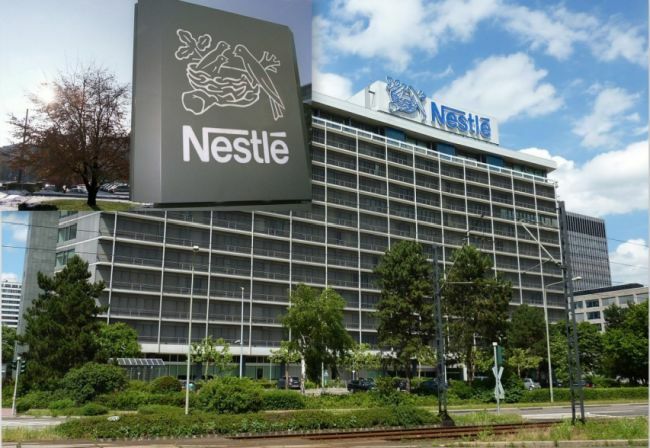 Start your career with the Nestle internships. Discover our full list and choose the best one for your better career. Good Luck!! Nestle offers its unique internship program named as Finance Intern for the academic year 2018. To be a part of this program, the candidates must have high school diploma or GED. Applicants must be rising junior or senior pursuing a bachelor’s degree in related area of study to include major coursework in finance and/or business. As an intern, you will make an impact on the business as wells as continue to build your presentation skills, and analytical and leadership abilities. Nestle is looking for self motivated, highly confident as well as qualified intern for its amazing internship program named as Audit Intern for the academic year 2018. To be eligible, the candidates should be enrolled in a full time undergraduate or graduate program majoring in business, accounting, finance, internal audit, information systems, or related field of study. As one of our Audit Interns, you’ll become part of a close family it call the Nestlé Market Audit (NMA) group. Nestle is seeking individual for its Transportation Intern program for the academic year 2018. To apply, the applicants should have HS diploma or equivalent required, working towards bachelor’s degree in supply chain or business. Candidates must have proficiency with computers and windows based software required, specifically microsoft word, excel and outlook. The goal of this program is to manage orders and take every measure possible to ensure that each order is delivered in full and in good condition on the date requested while providing the best delivery service at the least cost possible. Nestle is now inviting you to join its wonderful internship program named as Quality Assurance Intern fall 2018. The internships are open to those candidates who are rising junior or senior, working toward a bachelor’s degree in a related field of study. 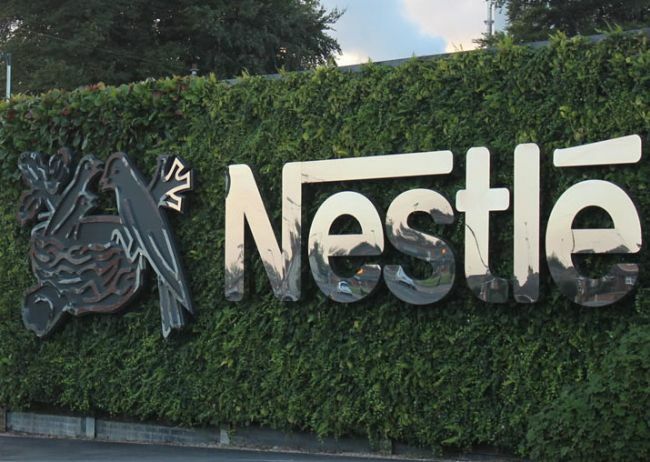 As an intern at Nestle, you will make an impact on the business as wells as continue to build your presentation skills, analytical and leadership abilities, critical thinking, and problem solving skills. Nestle is very glad to announce its unique internship program named as Human Resources Intern for the academic year 2018. To be eligible, the applicants must be currently enrolled and pursuing a degree in human resources or organizational behavior at an accredited school. The internship is designed to expose the intern to key areas of the human resources function. Nestle is now offering an opportunity thorough its internship program named as Intern Inside Fleet fall 2018. To apply, the candidates should have high school diploma and experience working in an office environment. This internship will place you in a very dynamic and challenging environment. In addition to working alongside internal peers, you will be a key player in maintaining relationships with our partner carriers. Nestle offers its amazing internship program named as Culinary Intern for the academic year 2018. The internships are open to those candidates who have high school diploma and current student at a culinary school. As an aspiring chef, you’ll be exposed to every channel of the foodservice industry from fine dining to QSR. This internship is an opportunity to those students who love to Culinary. Do you want to launch career as a veterinarian? Then this Veterinarian Internship program is right for you. To be considered for this program, applicants should have DVM degree with a minimum of 1 year of experience. As a veterinarian intern at Nestle, you will responsible for daily operation within Veterinary Clinic and Veterinary health program of our pets. Are you a student and looking for a laboratory chemist internship? Then we have a good news for you, Nestle is now offering its exciting internship program named as Laboratory Chemist Intern fall 2018. To be a part of this program, applicants must have good working knowledge of laboratory equipment and GLP’s and minimum BS in Chemistry with experience in analytical chemistry. This internship will focus on preparation of physiological samples for analysis, completion, and validation of bio analytical analyzes for hormones in physiological samples and support the Chemical Hygiene Officer in the implementation of safety initiatives in the lab. Nestle is very happy to announce its internship program named as Market Access Research Intern for the academic year 2018. To apply, candidates should have BS or MBA incumbent with focus on business, health-care, or public health policy. As a market access intern, you will contribute to the market access strategy by researching and developing insights related to medical nutrition coverage at the State level.